Individuals are things that everybody knows or thinks they do. 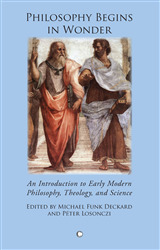 Yet even scholars who practice or analyze the biological sciences often cannot agree on what an individual is and why. One reason for this disagreement is that the many important biological individuality concepts serve very different purposes defining, classifying, or explaining living structure, function, interaction, persistence, or evolution. 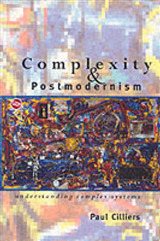 Indeed, as the contributors to Biological Individuality reveal, nature is too messy for simple definitions of this concept, organisms too quirky in the diverse ways they reproduce, function, and interact, and human ideas about individuality too fraught with philosophical and historical meaning. 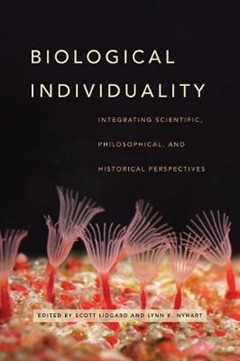 Bringing together biologists, historians, and philosophers, this book provides a multifaceted exploration of biological individuality that identifies leading and less familiar perceptions of individuality both past and present, what they are good for, and in what contexts. Biological practice and theory recognize individuals at myriad levels of organization, from genes to organisms to symbiotic systems. 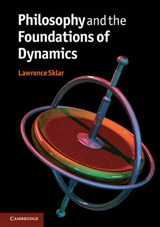 We depend on these notions of individuality to address theoretical questions about multilevel natural selection and Darwinian fitness; to illuminate empirical questions about development, function, and ecology; to ground philosophical questions about the nature of organisms and causation; and to probe historical and cultural circumstances that resonate with parallel questions about the nature of society. 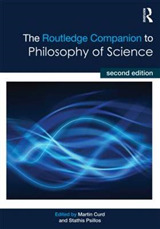 Charting an interdisciplinary research agenda that broadens the frameworks in which biological individuality is discussed, this book makes clear that in the realm of the individual, there is not and should not be a direct path from biological paradigms based on model organisms through to philosophical generalization and historical reification.